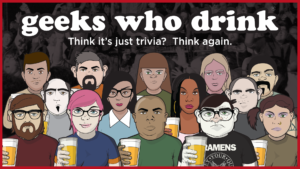 Geeks Who Drink is a nationwide pub trivia game that brings together assorted ‘smarties’ in a friendly competition over a wild assortment of questions. This is no ordinary Trivial Pursuit. Teams of no more than six persons each assemble, but you can play with fewer, or come alone and find a team to join. Your friendly neighborhood Quizmaster hosts the game, reading out eight questions for each of eight topics. The topics range from current events and pop culture to world geography to classic literature, and well beyond. If you can dream it up, there’s a topic for it. Nearly everyone will find something they may be the expert in. 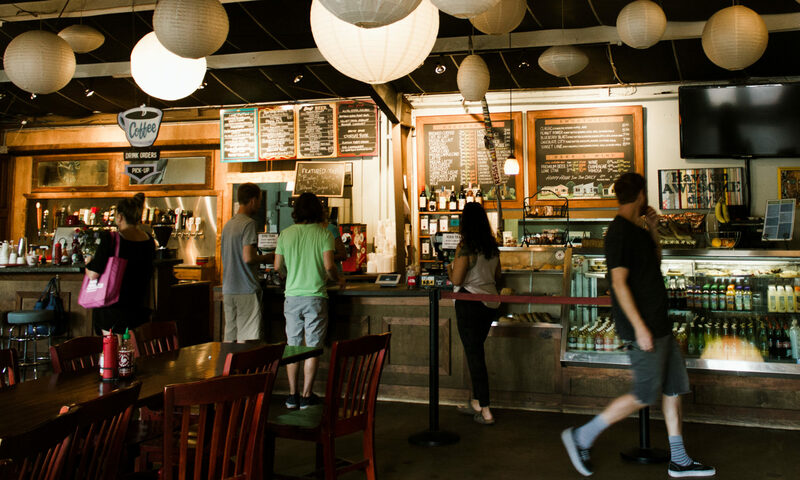 Winning teams get bragging rights, gift certificates and sometimes additional prizes. 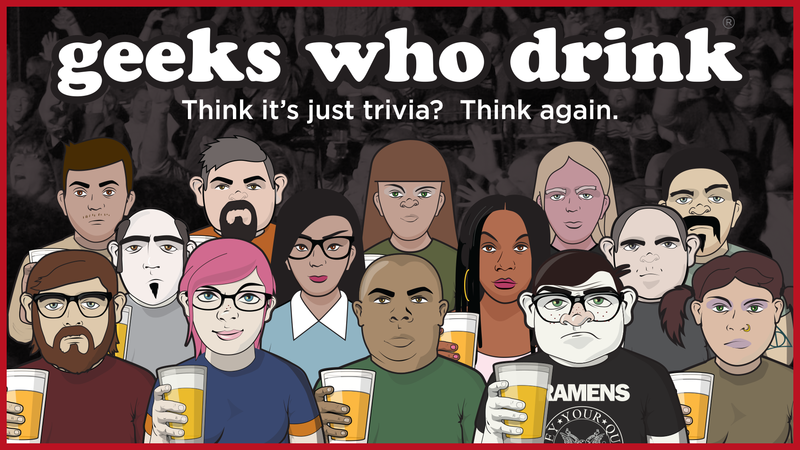 Every night is a new game, and you don’t have to be a trivia nerd to enjoy the quiz. If you don’t win, try another night, or bring smarter friends!